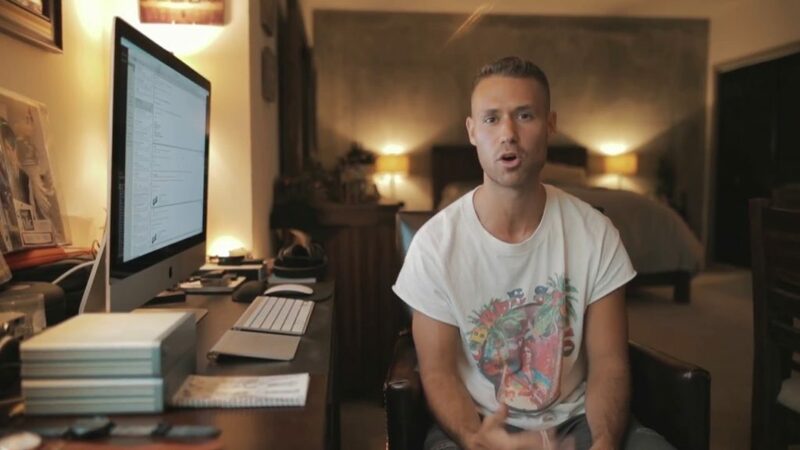 This principle made, video director and producer, Jordan Taylor Wright, from making short-term producing gig to full-time employment and working with big hotshots like Justin Bieber. This inspiring story we like to hear. Watch this video and find out how a fresh thinking makes a man first in his field.